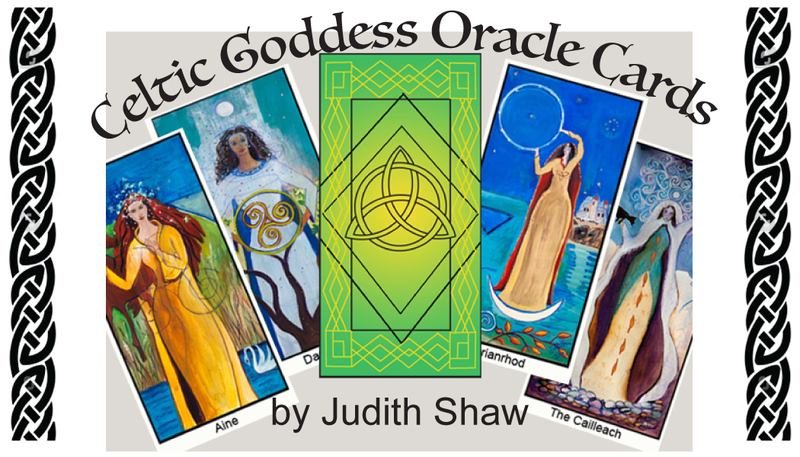 Discover the wisdom of the Goddess with Judith's Celtic Goddess Oracle deck. Judith's deck, 5 years in the making, was published in November, 2017. All art work, writing and graphic design were done by Judith. The deck is printed by a Texas-based printer, making it fully American made. 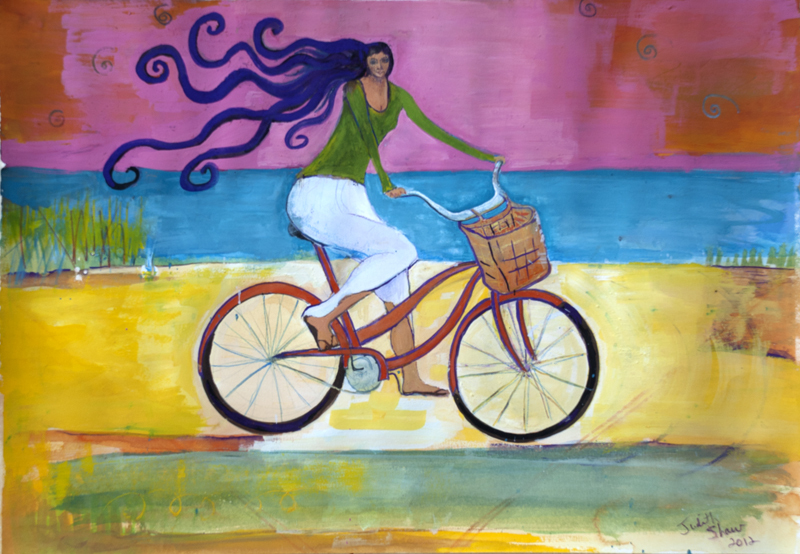 Art Prints - a price for every pocket - greeting cards, photo prints and giclée prints. View my work in the Portfolio section and then visit my Etsy shop to order. If what you want is not there please contact me and I can prepare that painting as a print (greeting card, photo print or giclée). 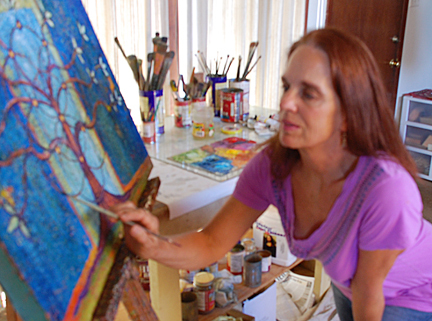 Do you have a particular idea of your own you would like to see as a painting? I can help you realize that project - be it a portrait, family portrait or a particular image you want hanging on your wall. Send me a message via the contact form. That begins our conversation as to what you have in mind. 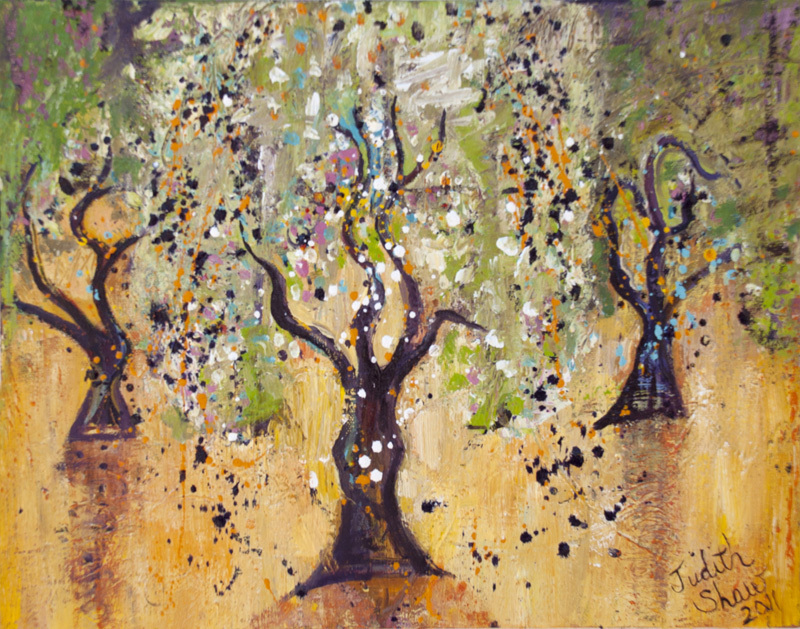 Visit the galleries to view my work. From there either hop over to my Etsy shop to purchase a print or contact me about original or commissioned work.